Zonderkidz has a cute selection of books just in time for Valentine's Day! I was able to review a couple of books and you'll be able to win one! The first book is a board book perfect for children 0-5. 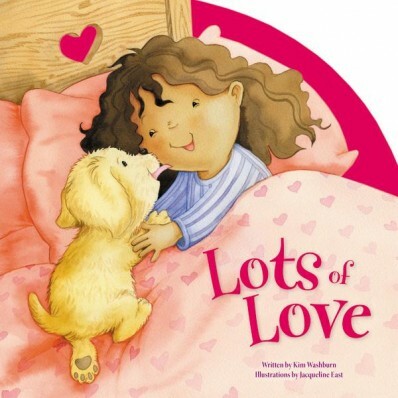 Summary: Lots of Love celebrates all the ways we show love—from hugs and kisses to sharing and helping others. The sweet rhymes and whimsical artwork in this board book illustrate the special bonds of love between families and friends. Perfect for young children, this book will make you want to snuggle with your little one as you two explore the greatest blessing of all—love! My Review: The illustration is delightful! The colors are bright and cheery which had me enjoying the book. The font is easy to read and fits so well into the story. Any child will like hearing the story in it's rhyming style. It teaches children the different ways they can show love to family, friends, and animals. It would be great to do a craft with your child to go along with the book by making Valentine's Day cards for loved ones. You could even make cookies and they could decorate them to share with a neighbor! Summary: The Berenstain Bears come to life with puzzles, activity pages, and reusable stickers in the newest Berenstain Bears sticker and activity book The Berenstain Bears Hugs and Kisses Sticker and Activity Book. Celebrate Valentine’s Day with the Bear family and their Bear Country friends and neighbors. 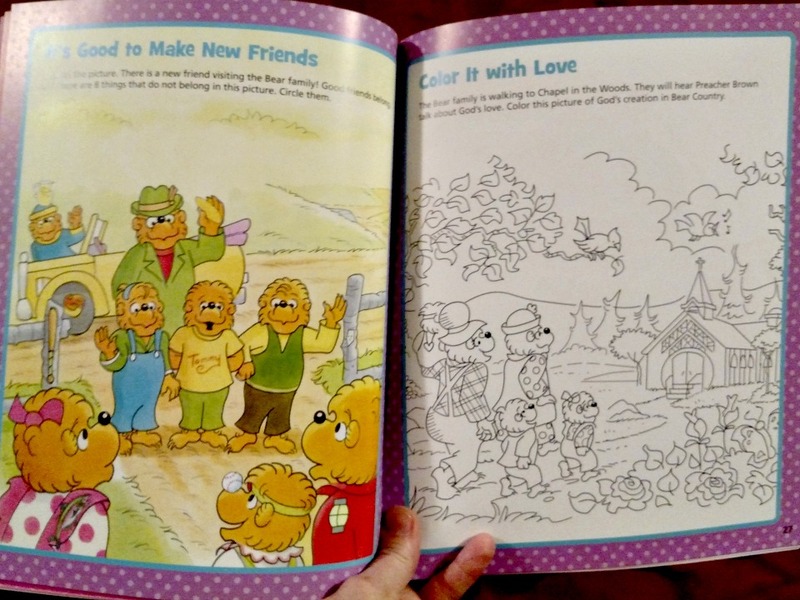 My Review: I'm pretty sure no home with children is complete without a lot of Berenstain Bear books! 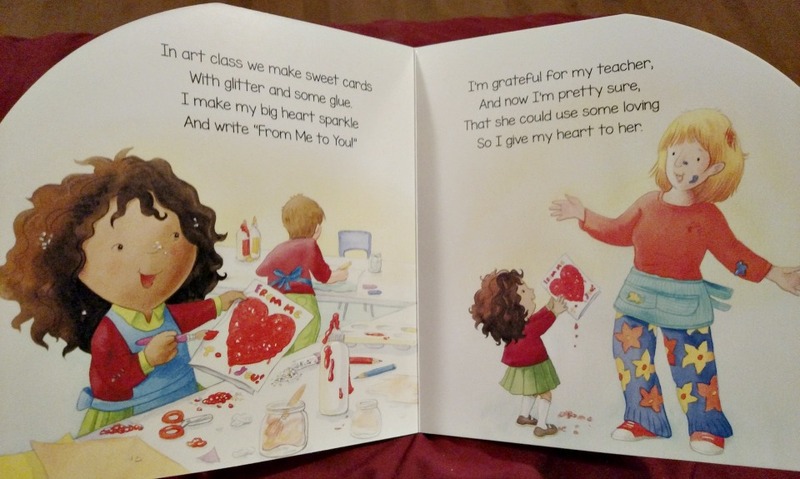 Your kids will love receiving this heart filled sticker & activity book for Valentine's Day. First I love the illustrations and the colors are perfect for this holiday. 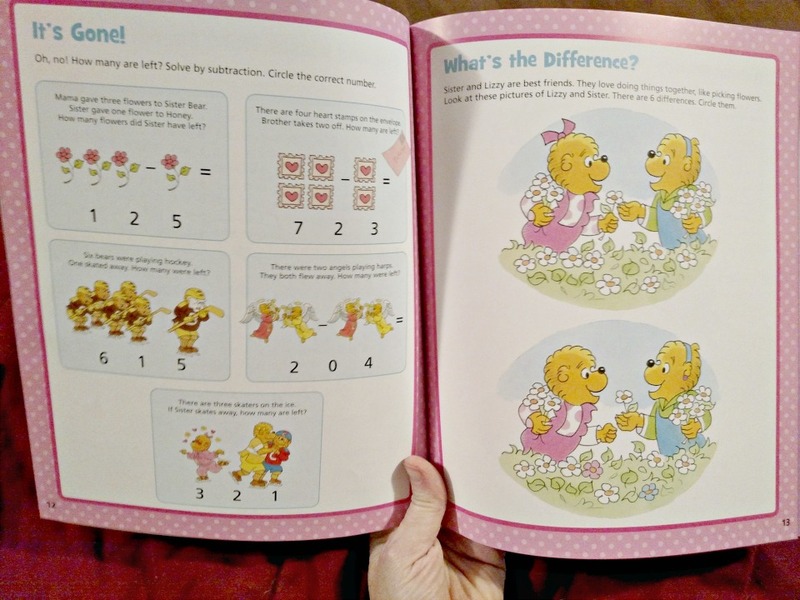 The activities in the book are good for a variety of ages, and with help, the little ones can do some, and older kids can do the more challenging pages. 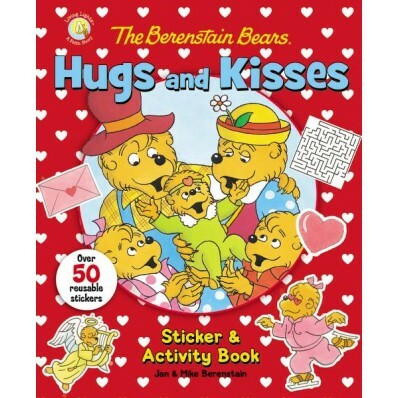 What I enjoy most about these books is that the Berenstain's have a wonderful balance of showing how the bears love each other & others as well as God's love for us. They go hand in hand, and is well done in this book. 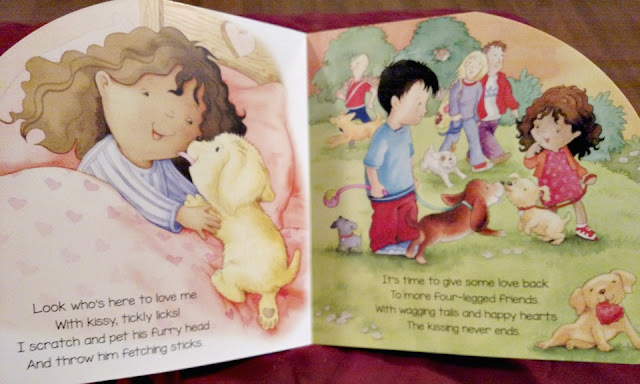 Id love to give my kids "GOD MADE YOU NOSE TO TOES"
I think the children would really like the GOD MADE YOU NOSE TO TOES book. By Nancy N. Rue book. Thanks. she would love the time for Bed Sleepyhead. She would also really like the I Am Going to Give You a Bear Hug. Sp very cute. My kids would love I'm going to give you a bear hug! I'd like the book "Curio"